This hospital was built at the end of 19th Century and abandoned in 1978 following a law that led to the closure of all mental hospitals in Italy. 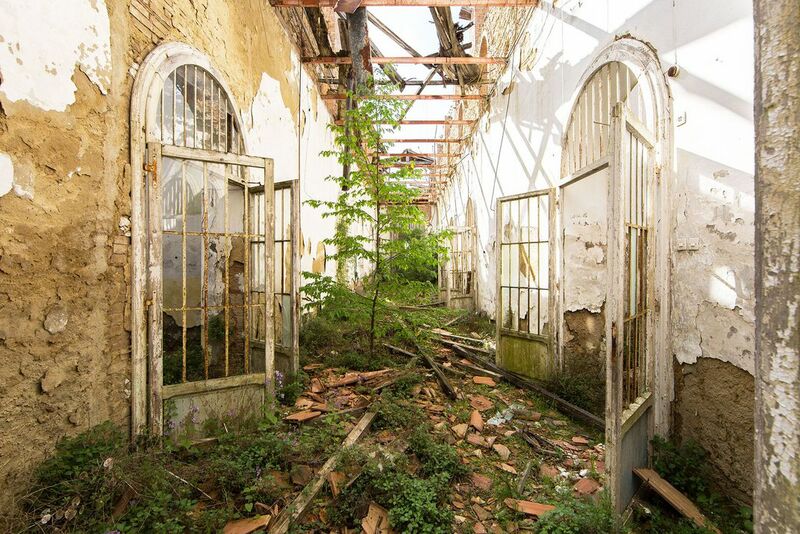 Authorities did not try to do anything with it, they close it, and 40 years later, trees grow in corridors. Date Uploaded: Nov. 26, 2018, 10:52 a.m.